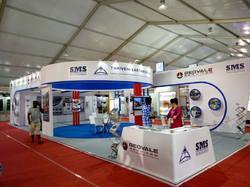 Our range of services include sms exhibition stand designing service and exhibition stand design service. 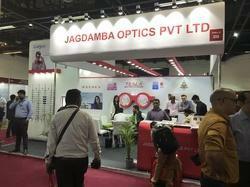 In order to cater the different requirements and demands of our patrons, we are immersed in providing the services for SMS Exhibition Stand Designing Service. We had designed atlas pen stand. These services are provided by us under the command of skillful personnel in tandem with industrial standards. In order to earn the faith of our customers. We are listed amongst the top firms in the market engaged in offering a large collection of Exhibition Stand Design Service to the clients. These services are available in various options to meet the varying demands of our esteemed clients. Looking for “Exhibition Stand Designing Service”?